This got me thinking about the gospel and presenting the gospel to people who are unfamiliar with it. 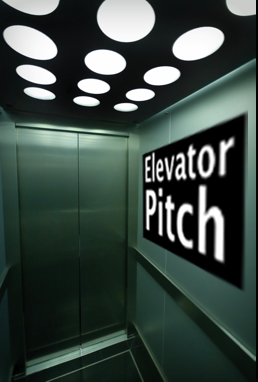 Most of the time we think that we have to give the elevator pitch in two minutes because that is all the time people will give us. But while the gospel can be summarized in two minutes (even less actually) the gospel can't be comprehensively explored in a whole lifetime. 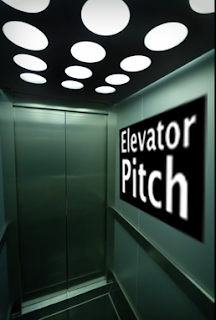 Seth says that the best elevator pitch is so intriguing that it gets you a follow-up meeting. If you give the full monty up front, then people have just received enough information to say, "no." As Christians live out their everyday lives-while being known as Christians-the things they do and the words they say can amount to elevator pitches for the gospel. Not that we have a 2 minute spiel, but that we have these brief encounters with people that pique their curiosity to hear the rest of the story. I agree with what you said "As Christians live out their everyday lives-while being known as Christians-the things they do and the words they say can amount to elevator pitches for the gospel" So true. I think just living our Christian walks speaks more volumes then just speaking gospel gibberish to a non-beliver. When they see Christ in us...it becomes real to them and not just words.